For the fourth straight year, the No. 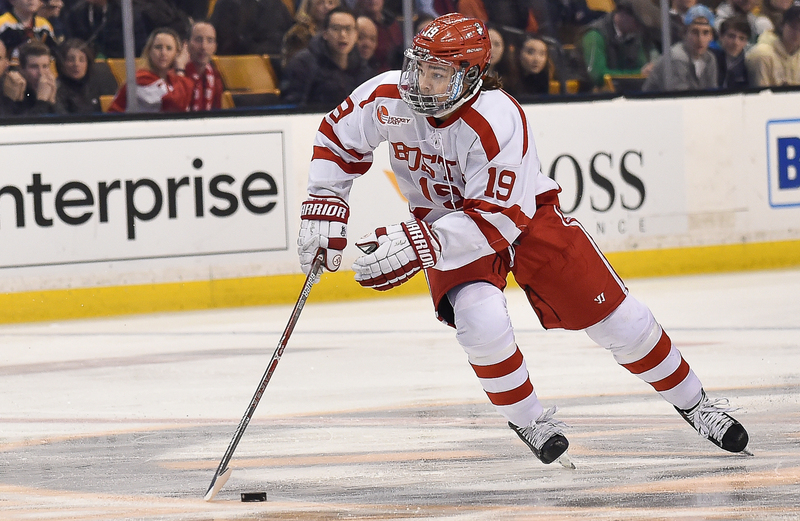 15 Boston University men’s hockey team has made the NCAA tournament. Read Matt’s preview for their regional semifinal with No. 3 Cornell here as well as his breakdown of the game. 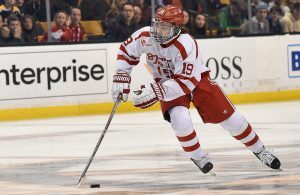 FreeP columnist Matt Dressens gave this history of BU playing in Worcester which can be found here. As per normal you can follow along the game here with our live blog. 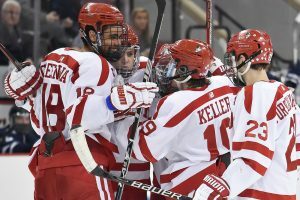 ST. PAUL, Minnesota — The 2015-16 season began as a year of promise for the Boston University men’s hockey team — a year of redemption, vengeance for a heartbreaking loss in the 2014-15 national title game. The goal this year was to make a return to the national championship game, and to win one more game than they did last year. But plagued by inconsistent play throughout the entirety of the season, that goal ultimately proved out of reach. 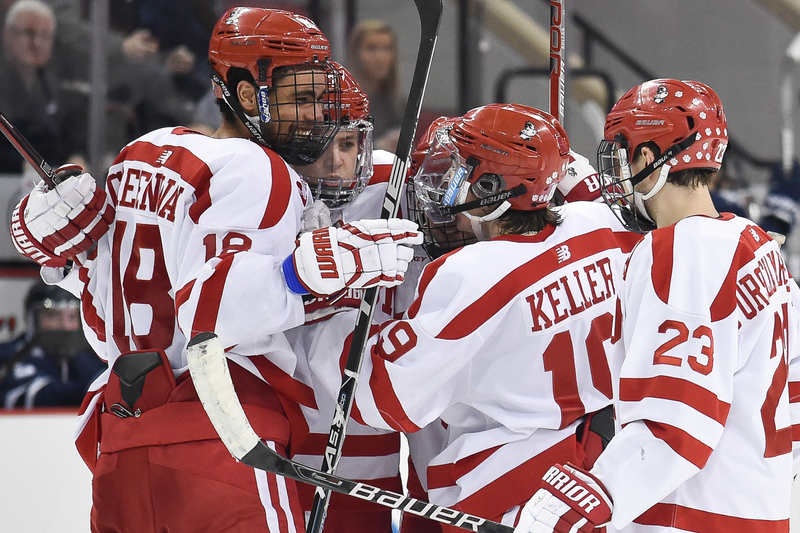 The second half of the team’s schedule was dotted with L’s — in its final 12 games of 2016, the Terriers mustered wins in only five. 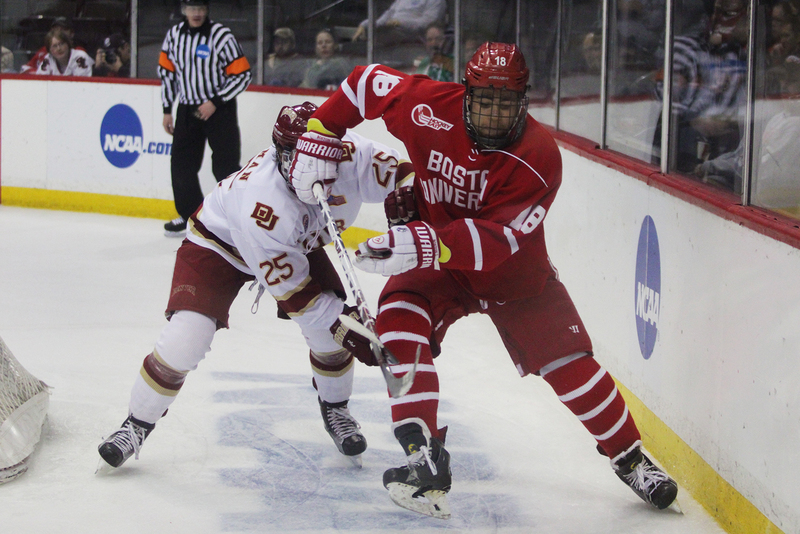 And the last three games of BU’s season ended the same way: with a loss. 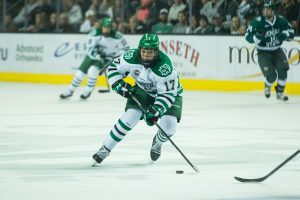 The season quietly fizzled into its conclusion, and on Saturday evening, one final loss closed the door on the season for good. Hi, friends! After it was announced on Sunday that BU will be traveling west to St. Paul to take on the University of Denver in NCAA regional competition, we sat down to break down BU’s chances in the tournament. Take a listen! Also, as a reminder: We’re fundraising to help cover our travel expenses to St. Paul. You can donate by clicking on the PayPal button at the top right corner of this page, and you can learn more about our fundraiser here.